You do not know much about the solar system and you don't know what material you are walking on half the time. Did you even know that we are made up of gasses and atoms! No worries if not, there is always time to learn! 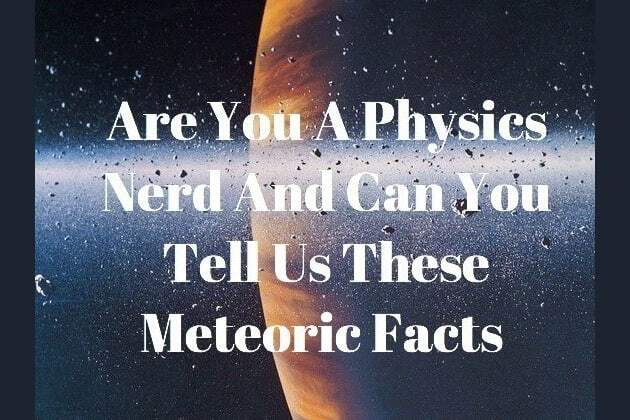 You love the sun and can name every planet in our solar system but your meteoric facts are ok. You know what a planet is but the difference between a comet and an asteroid might find you a little baffled. Do you know everything about these important rocks in our solar system?